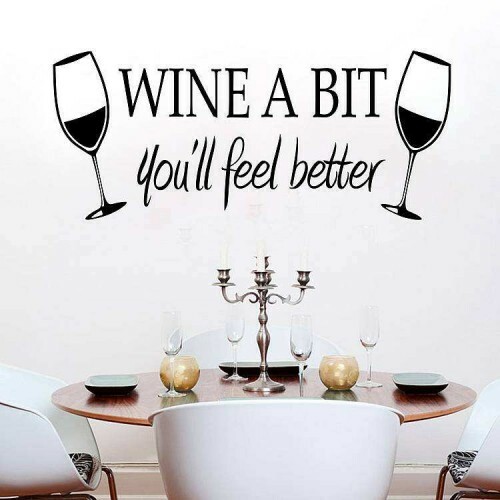 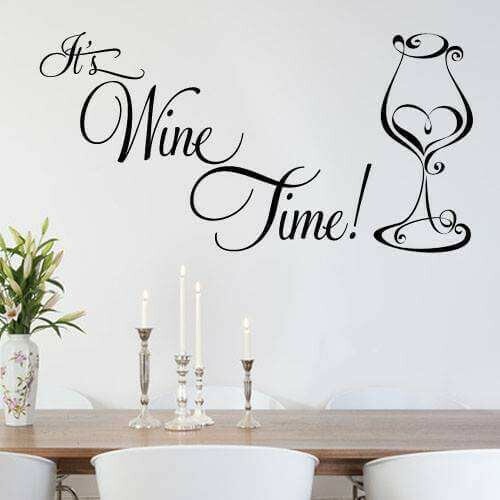 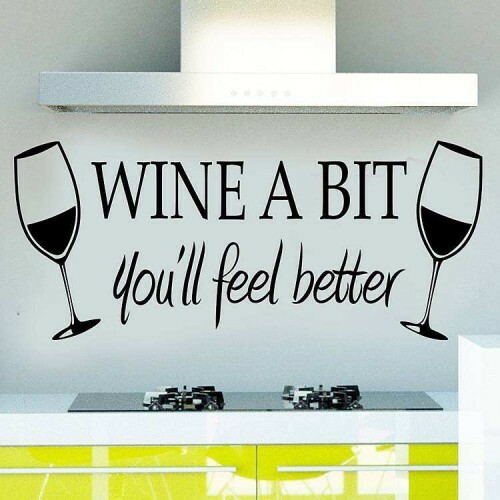 View basket “Its wine time wall sticker quote decals” has been added to your basket. 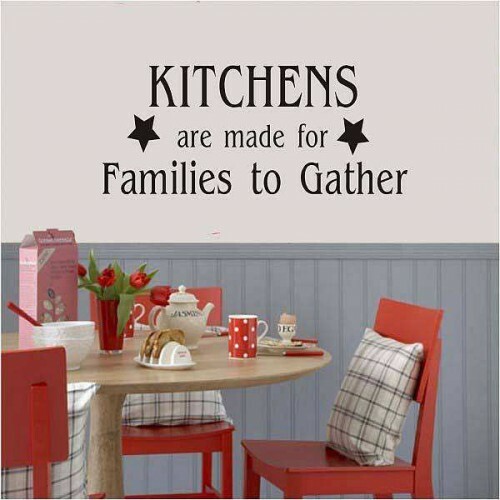 A kitchen is one of the most used rooms in any homes and is often where families congregate to discuss the events of their day. 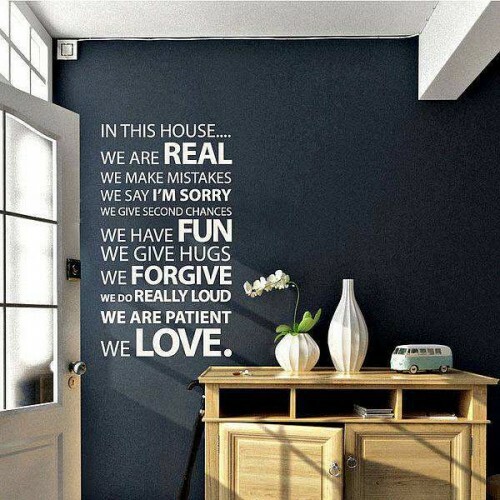 It’s also one of the first rooms people notice when visiting a home. 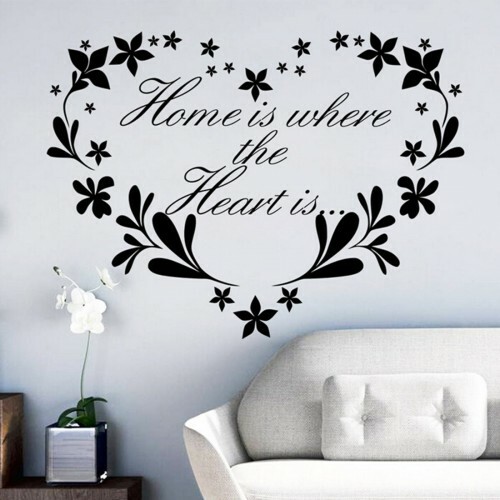 That’s why it’s vital that it has a nice atmosphere and is well decorated. 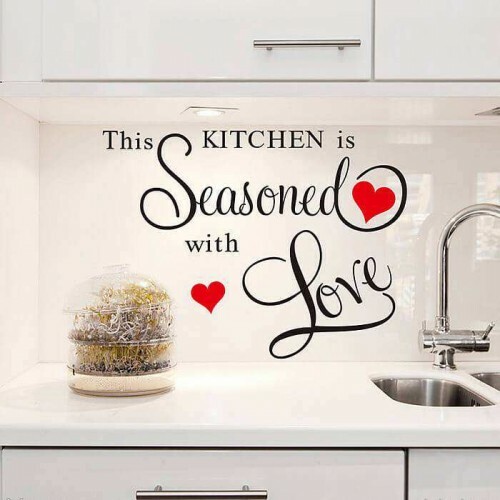 However, although you can be creative with splash backs, tiles and ornaments, adding a kitchen wall decal is a great way to truly put your stamp on your kitchen. 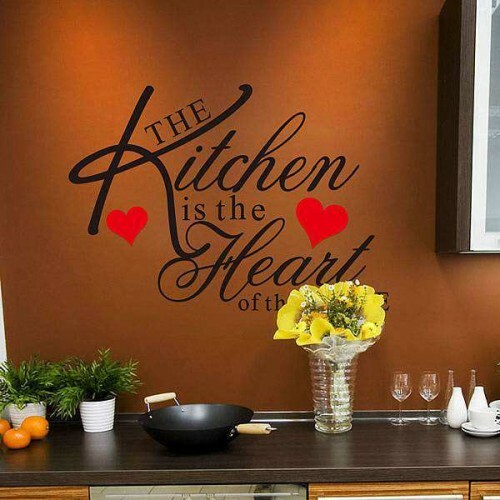 Why use kitchen wall art? 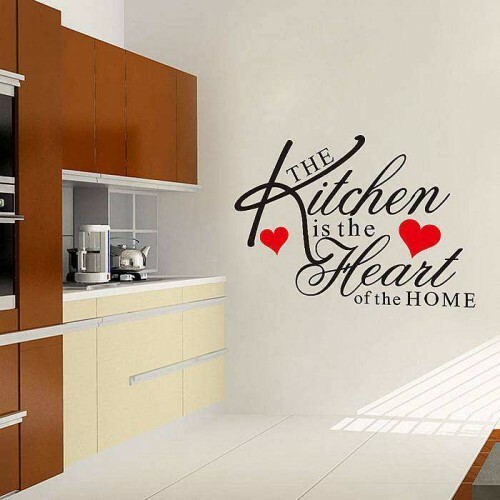 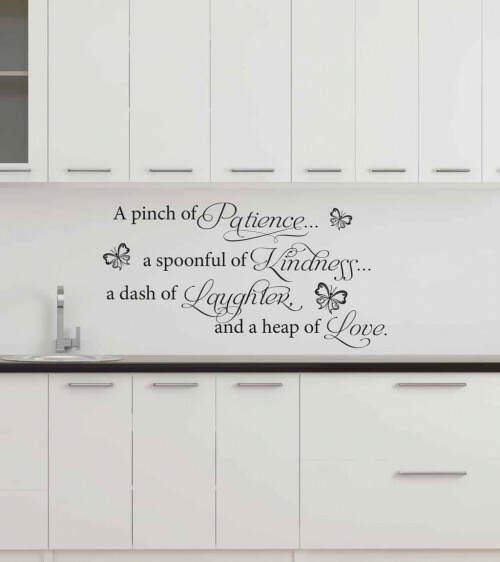 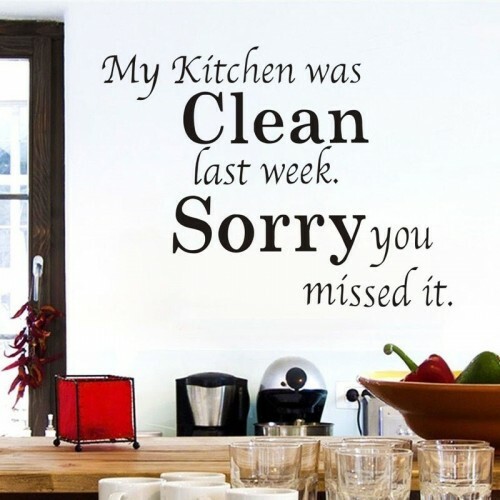 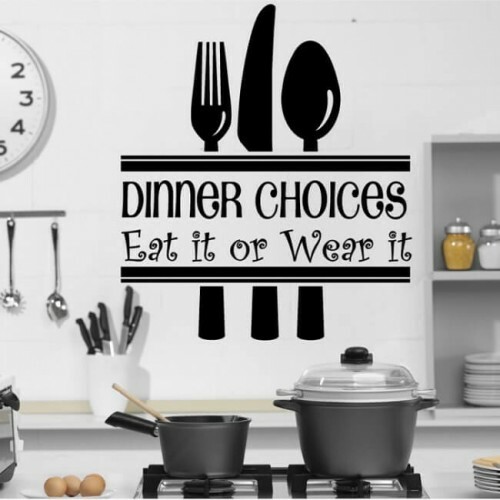 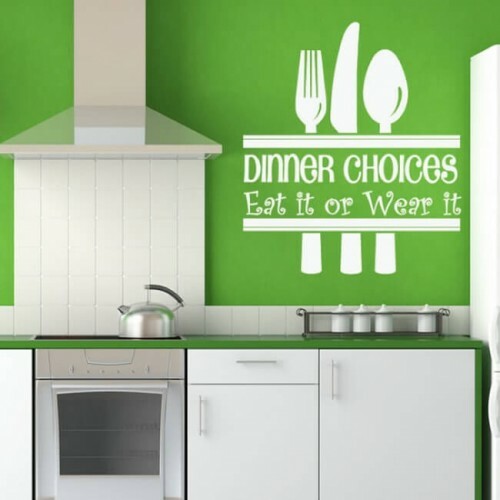 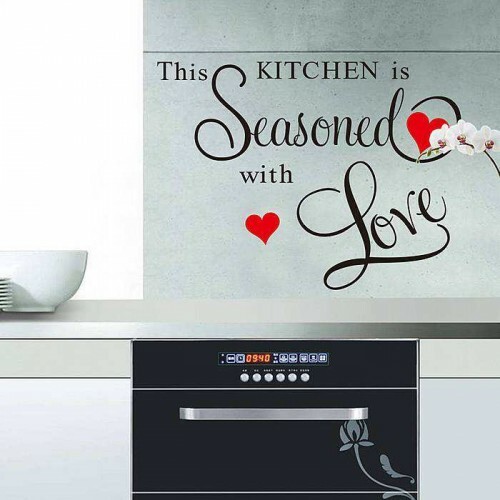 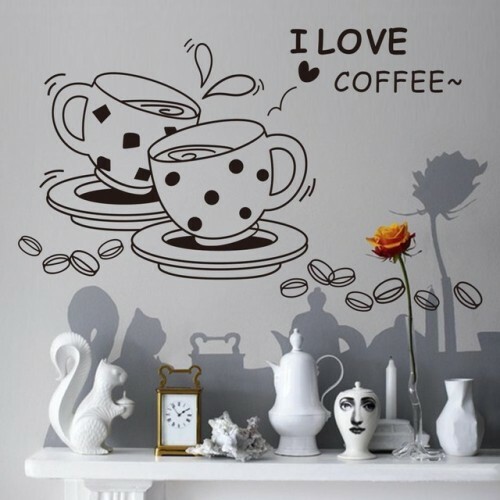 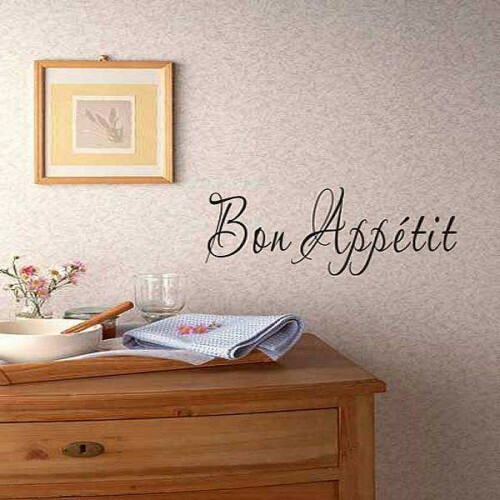 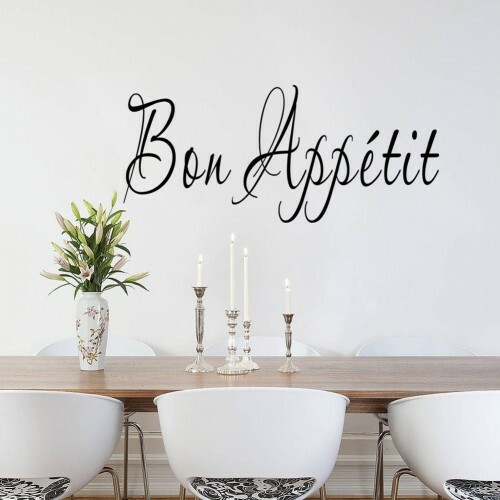 Wall stickers enable you to regularly change the decor in your kitchen with ease. 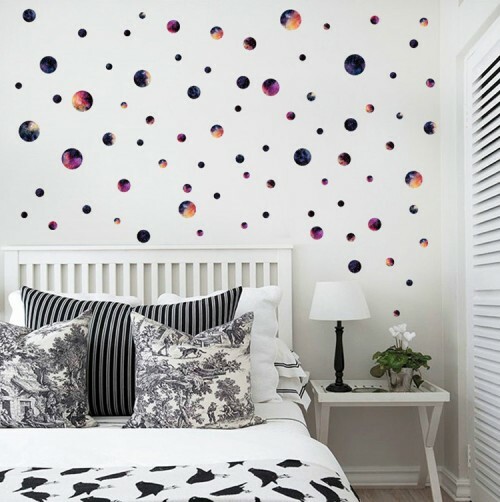 They aren’t permanent like wallpaper and paint and can be removed or changed at any time. 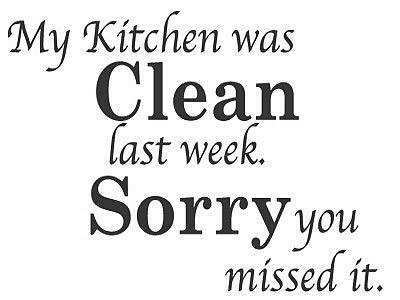 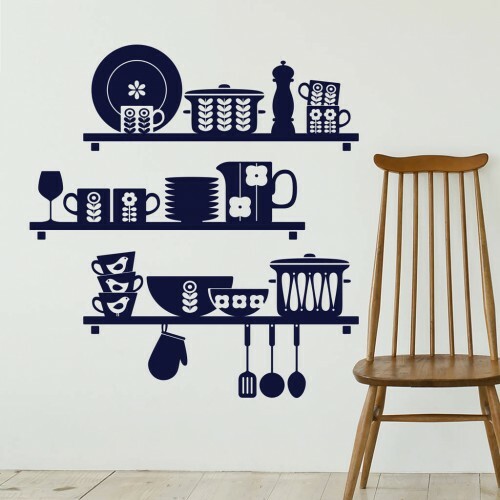 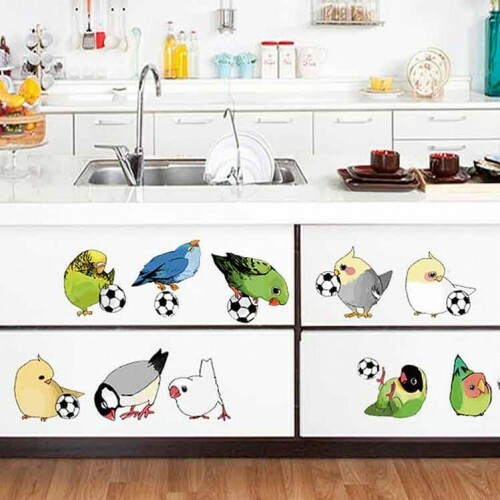 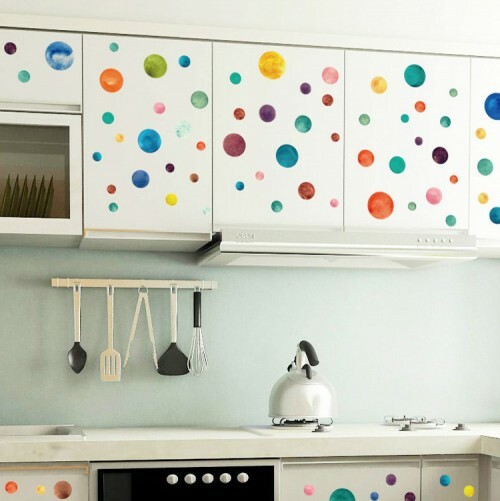 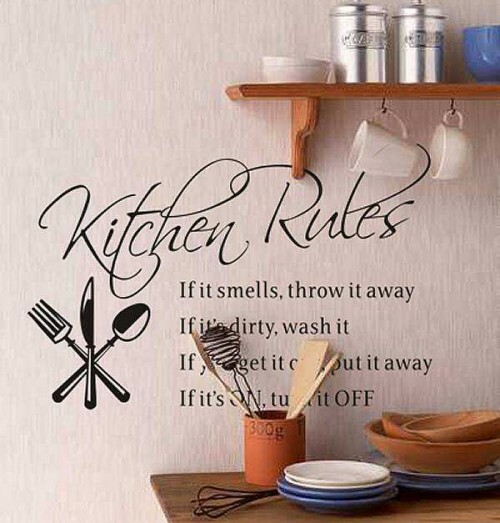 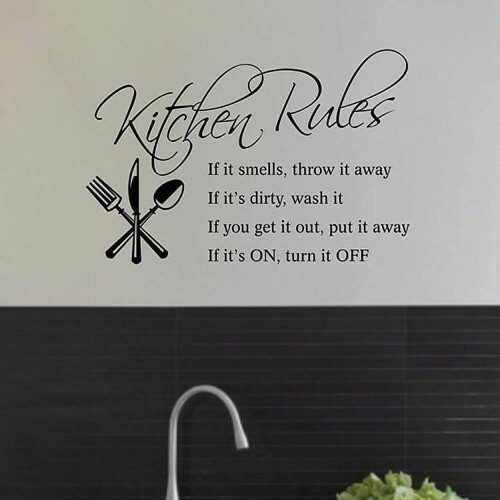 This means that if you aren’t quite sure how to decorate your kitchen, wall decals can be used instead. 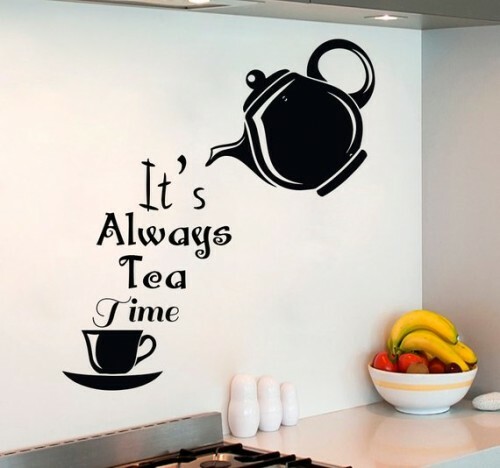 Here at Wall Decals, we like to ensure that we offer something for everyone. 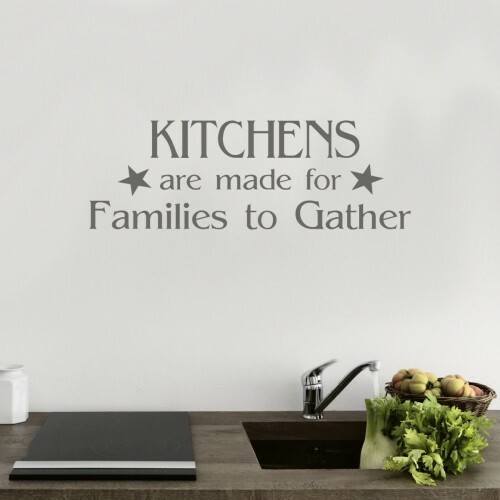 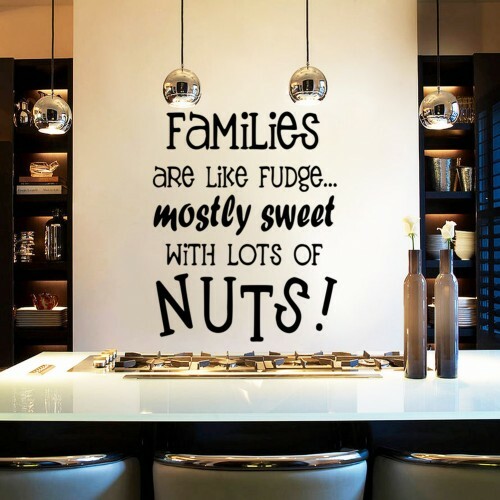 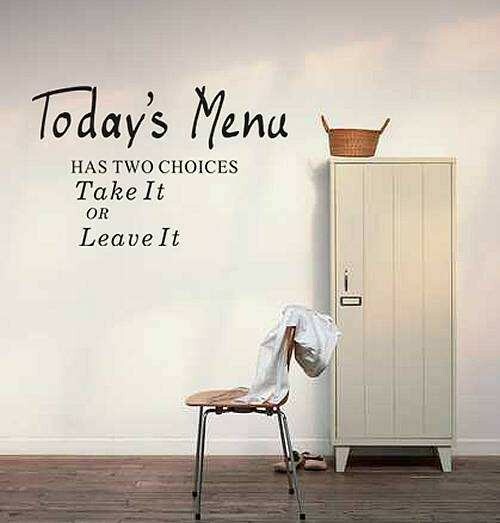 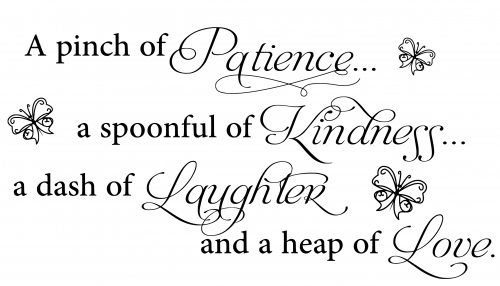 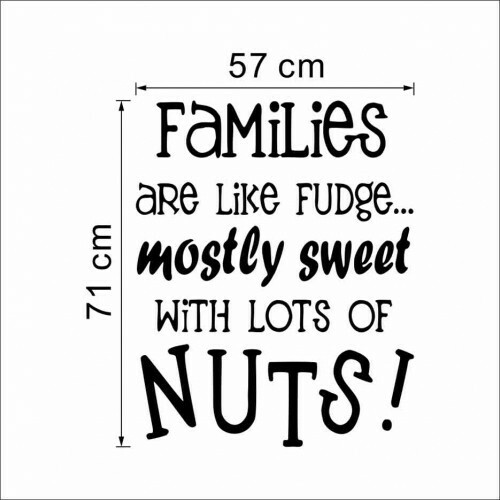 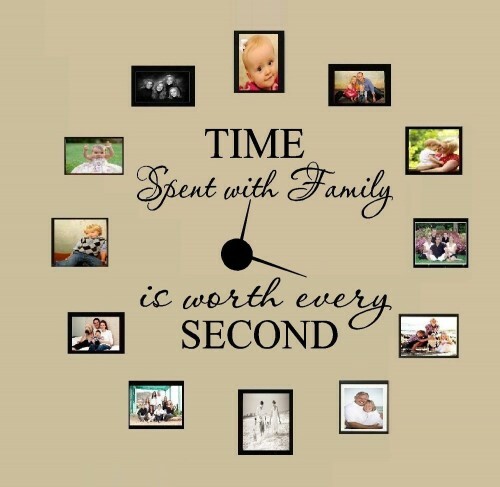 That’s why we have hundreds of wall decals available to choose from. 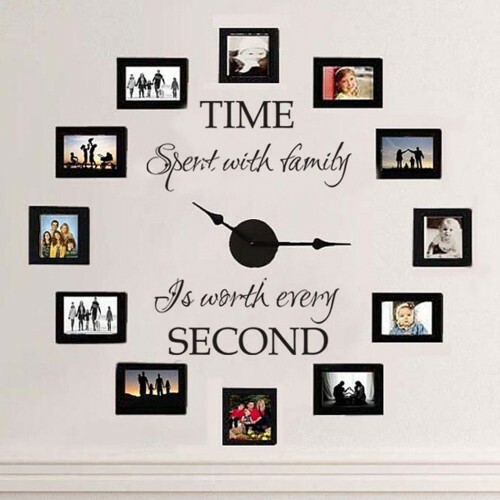 Whether you’re interested in nature and the good old outdoors, or whether you prefer your comic book characters and inspirational quotes, we’ve got you covered. 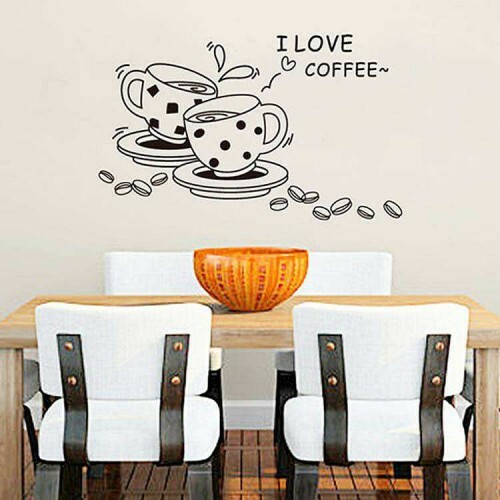 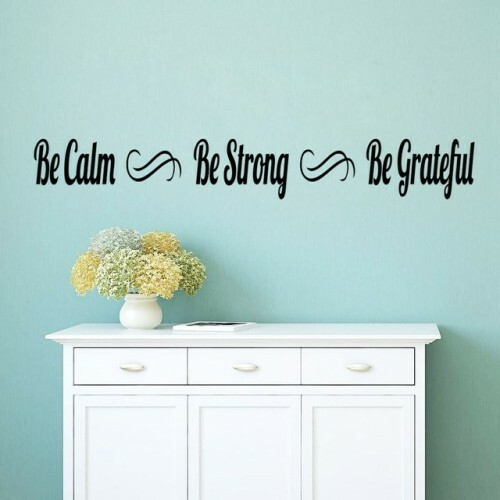 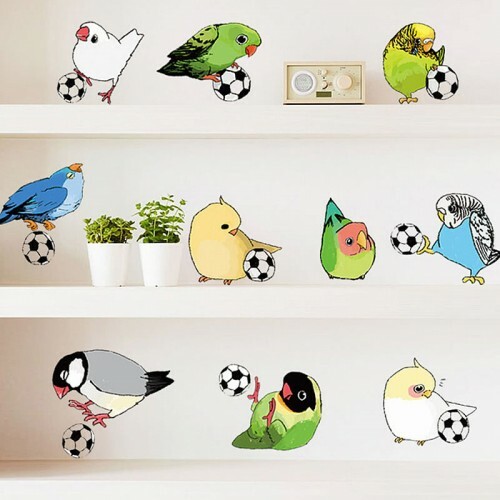 Along with the designs available on our website, just in case our selection doesn’t include what you’re looking for, we also offer a custom wall decals design service. 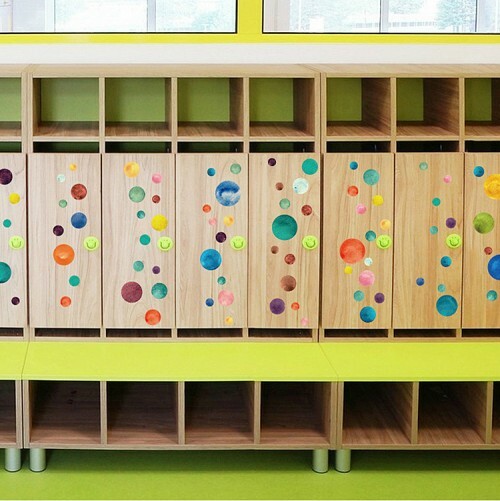 We’ve made our custom design service as simple and straight forward as possible. 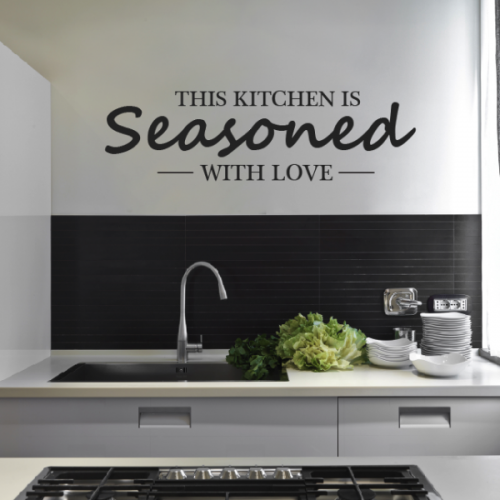 Simply email our team with the design or quote of your choice, and we’ll replicate it. 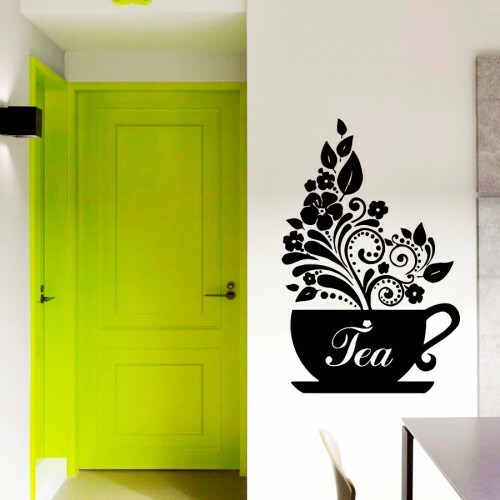 Before printing your design, we’ll send you a digital mock up so you can envision exactly what your completed wall decal will look like. 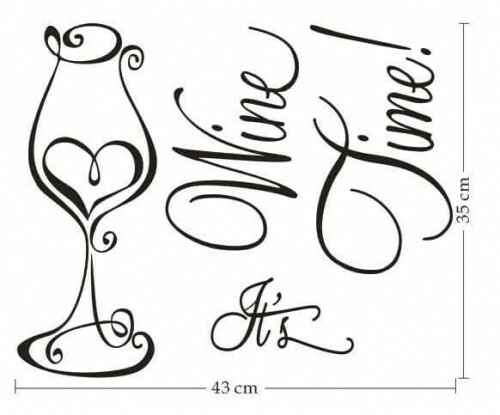 When submitting your design, let us know what size you would like your decal and we’ll notify you of the cost. 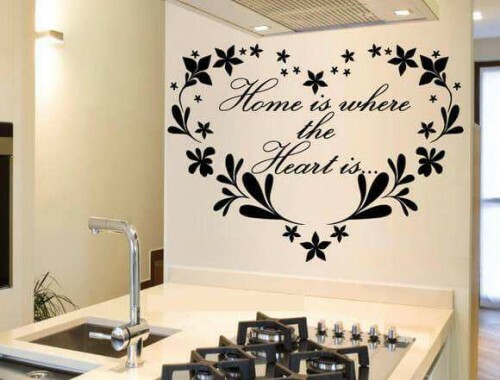 We also won’t print your decal unless you are 100% happy with it.